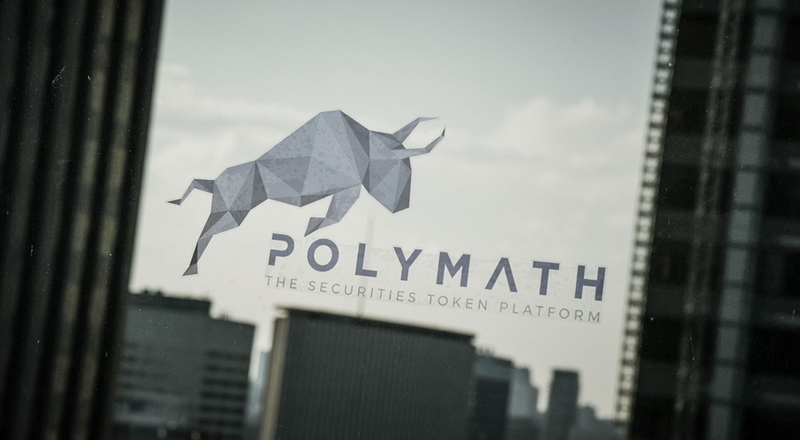 Polymath is an interface between financial securities and the blockchain, helping issuers to overcome the complex technical and legal challenges related to issuing regulated securities on the blockchain. 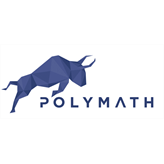 We are a team of start-up veterans, legal experts, finance professionals, and all-star developers looking to hire a few select full stack developers for our local team in Toronto. Self-starter and comfortable in a very distributed and fast-paced startup environment.